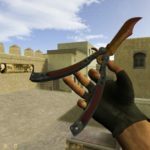 Downloading Counter-Strike 1.6 has never been so easy! 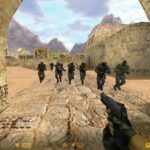 Counter Strike 1.6 is a game that you do not need to portray anyone. Best known from the beginning of the twentieth century when we permanently were placed in our computers. 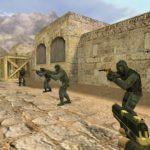 In Counter-Strike 1.6 (CS 1.6) play against each other two teams. Terrorists (T) and Antiterrorists (CT). The player can join the selected team and help in achieving the goals. 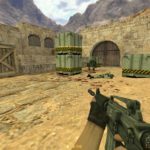 Counter Strike 1.6 is an absolute classic, which despite its age still has great. 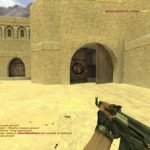 Every day, tens of thousands of players from all over the world meet together to play CS 1.6. 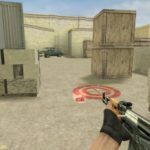 The game itself has little requirements, so it has become popular in schools, internet cafes or to play together on a LAN Party. 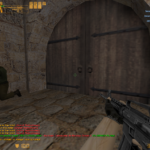 There is no people in the world who do not słyszeliby the most famous FPS game from Valve.